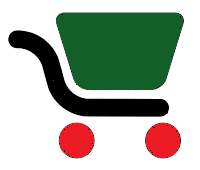 A Total Health Management Solution for Good Health Everyday! 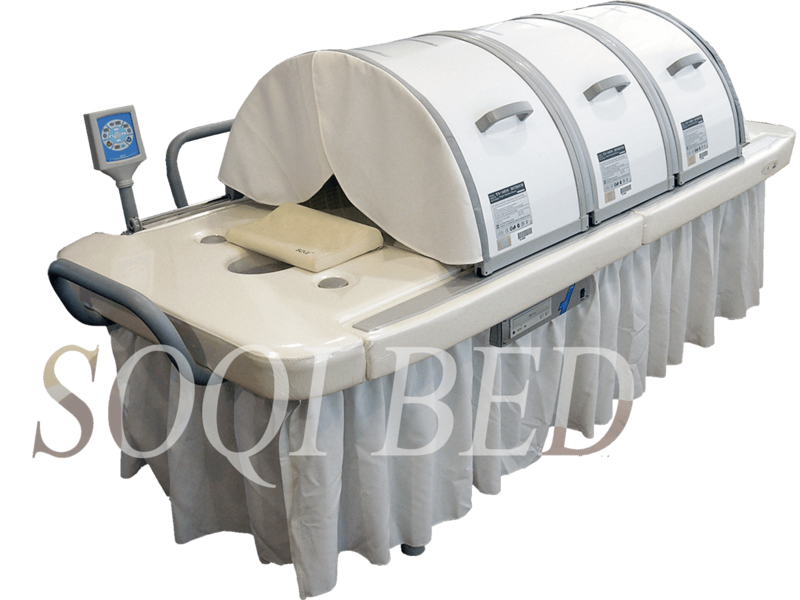 The SOQI Bed is a futuristic piece of equipment developed to revitalize and refresh the body. The SOQI Bed incorporates natural therapies and high quality products using a unique “Multiple Energy Approach.” Combined with an ergonomically designed massage table bed and spa music, the SOQI Bed is a state of the art approach to relaxation, rejuvenation and vitality! Treat yourself to this out of this world experience and rediscover complete ecstasy and bliss with the SOQI Bed! Music Therapy – Combining relaxing MP3 music with Thermal and Motion energies synergize well together offering you the most relaxing experience of your life! 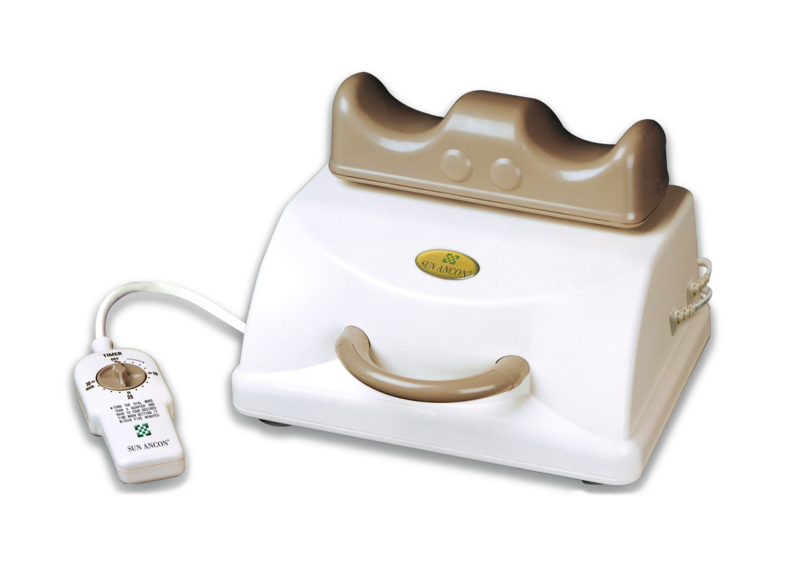 Chi Machine - Since 1990, over five million Chi Machines have been sold worldwide. 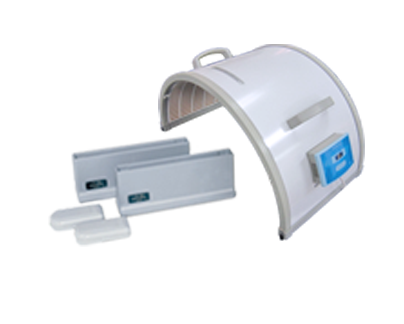 The Chi Machine is a product with over 38 years of extensive research and is designed to oxygenate the body. The Chi Machine has gained a tremendous reputation for its solid construction and outstanding benefits. 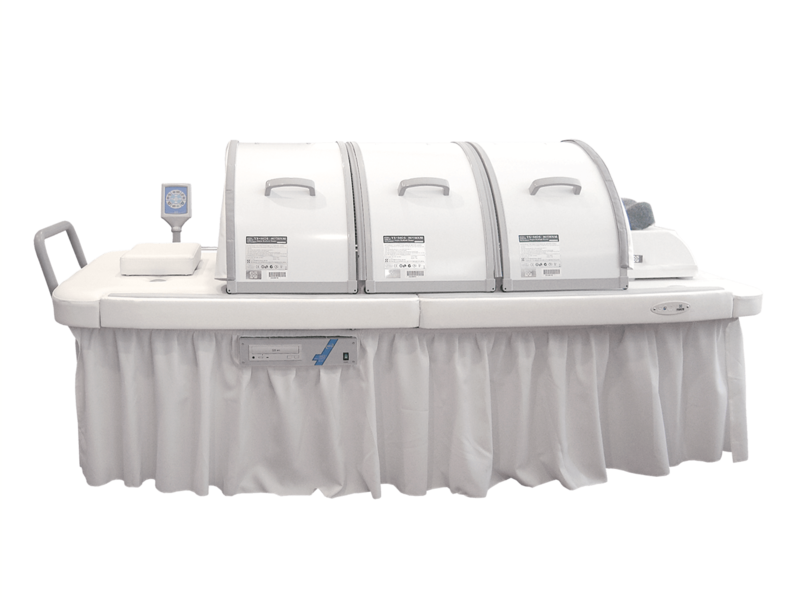 Unlike many types of medical devices, the Chi Machine is easy to use, providing excellent results without stress or injury to the body. SOQI Ceramic Heater - The Ceramic Heater produces its unique effect through radiant FIR heat. Its unique arched design enhances the thermal-effect. Experience complete enjoyment and total relaxation. The Ceramic Heater is easy to use and very comfortable making you feel absolutely wonderful! Why are we hearing so many wonderful and positive things from the many devoted users of the Ceramic Heater? Because the Ceramic Heater really works! Bed Body – The SOQI Bed consists of a high quality superior massage table design. 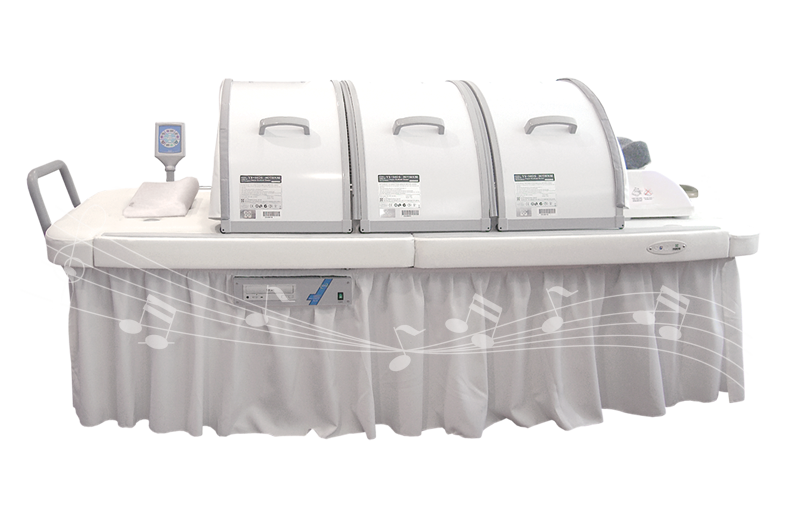 Equipped with three SOQI Ceramic Heater with ample room for maneuverability, Chi Machine, user friendly control panel and built in Compact MP3 player, this top of the line unit is second to none. The SOQI Bed’s unique design features insulated strips to heighten the Far Infrared effect, horizontal handles, two piece bed body, ergonomically designed pillow and user friendly touch control panel.